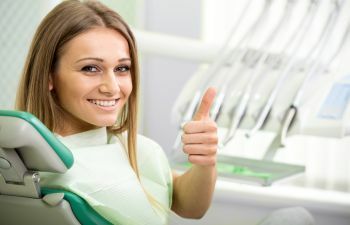 Dental crowns are among the most widely used dental restorations. 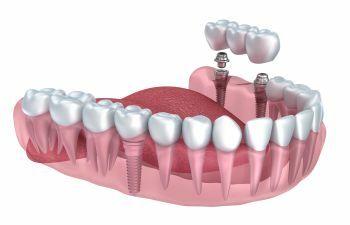 They are designed to “cap” a tooth that has become severely damaged, either by decay or trauma. 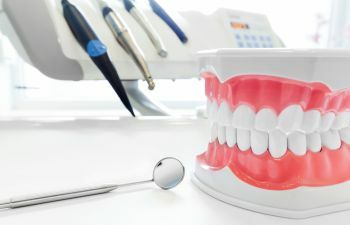 These are cases in which a dental filling cannot effectively restore the strength and integrity of the damaged tooth. 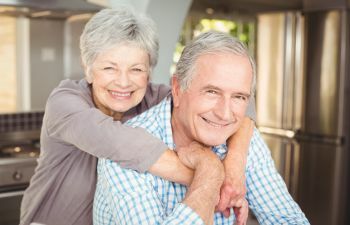 Most crowns last 10 to 15 years, and a large majority last even longer. 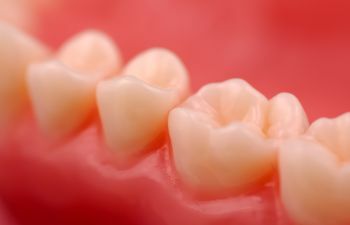 However, the longevity of your crown depends on the type of crown that was placed (all ceramic, porcelain fused to metal, etc) as well as where the crown is located in your mouth. 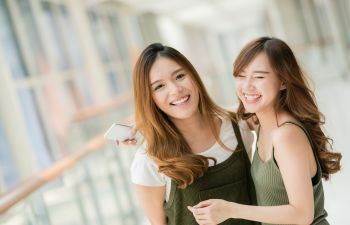 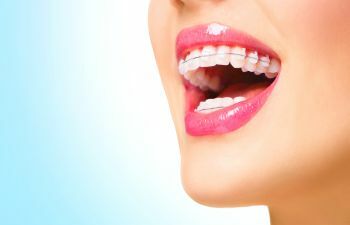 In addition, patients who have poor dental habits such as teeth grinding (bruxism) are at a much greater risk for early crown failure than those who do not. 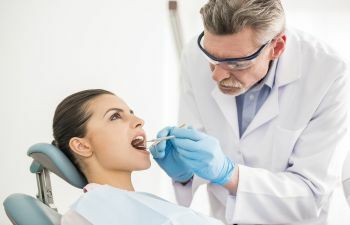 If you notice that your crown feels different when you bite down or you experience any pain or swelling around your crown, call your dentist immediately. 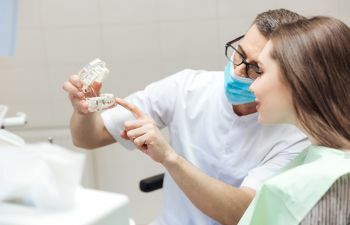 At Mitzi Morris, DMD, we routinely perform crown repair for broken crowns and loose crowns. 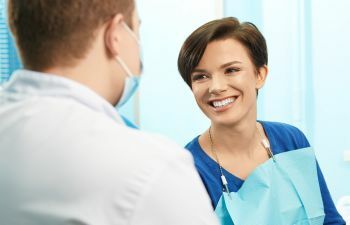 We reserve time in our daily schedules to address your urgent crown concerns so that you can smile comfortably and confidently.